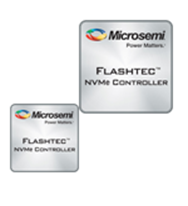 The PMC Flashtec second-generation NVMe controller family enables the world’s leading enterprises and data centers to realize the highest performance SSDs utilizing the latest NAND technologies. Combining world-class capacity and flexibility, the PMC Flashtec Controller family is the reliable choice. 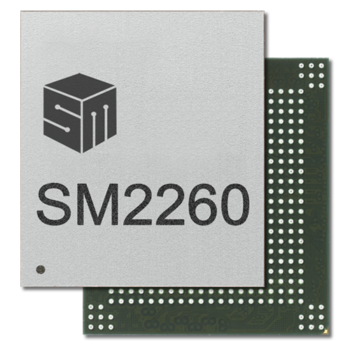 The Flashtec NVMe2032 and NVMe 2016 controllers support the standard NVM Express (NVMe) host interface and are optimized for high-performance 4KB random read/write operations, performing all flash management operations on-chip and consuming negligible host processing and memory resources. Independent testing by Demartek shows that a single Flashtec-based PCIe SSD can replace eight SATA SSDs and still deliver 2.5 times higher bandwidth while running an OLTP workload in a Microsoft SQL server database. 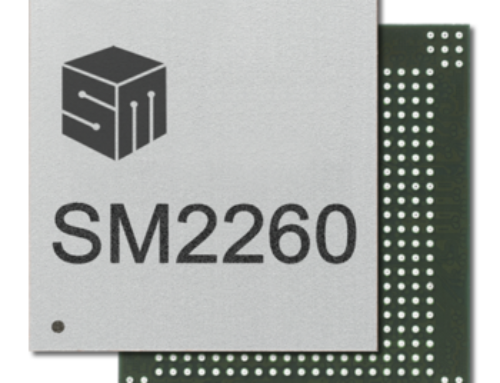 SSDs designed with PMC’s second-generation Flashtec™ NVMe™ Controllers can deliver up to one million I/O operations per second (IOPS) and 20TB of flash capacity. Independent testing by Demartek shows that a single Flashtec-based PCIe SSD can replace eight SATA SSDs and still deliver 2.5 times higher bandwidth while running an OLTP workload in a Microsoft SQL server database. 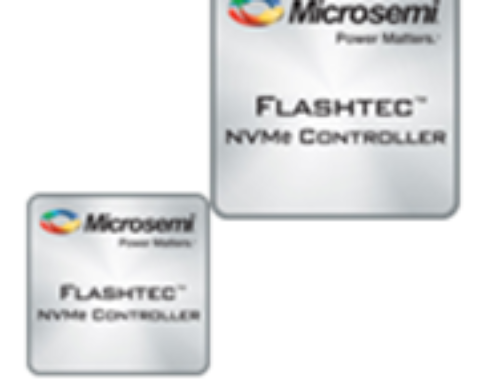 Flashtec controllers also enable more than double the IOPS performance of other PCIe SSDs.